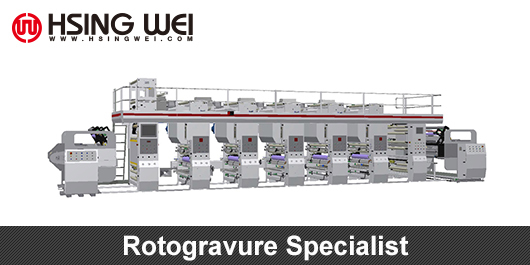 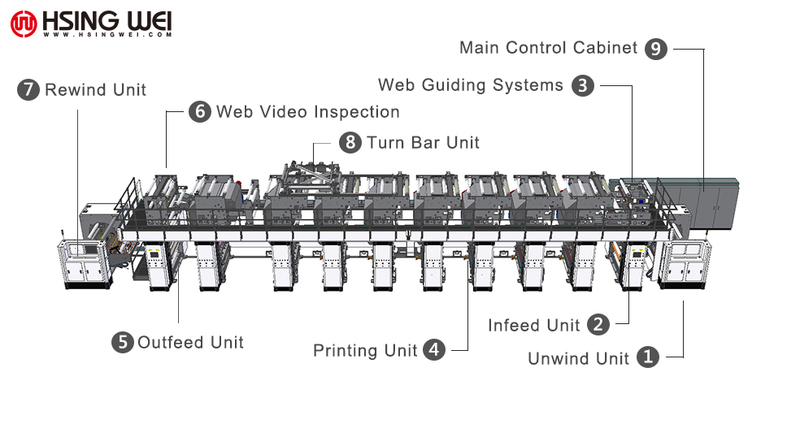 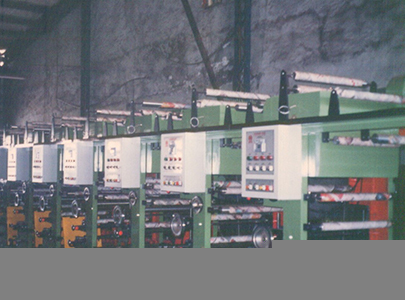 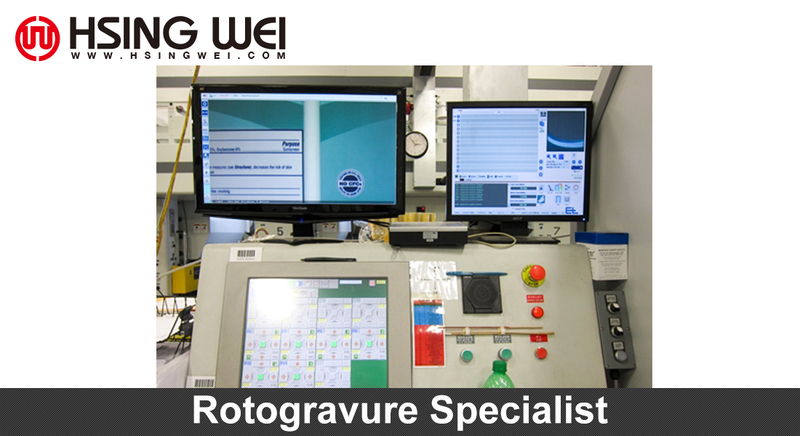 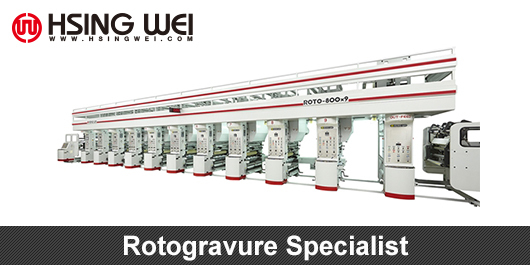 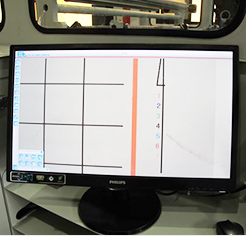 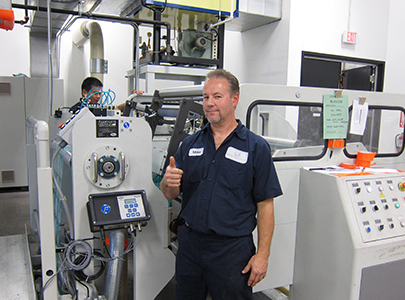 This gravure presses is suitable for high speed printing. 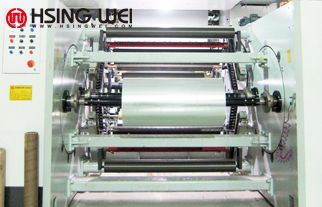 The ink furnishing roller is designed for improving the shortcoming of turbulence which occur on high speed rotating gravure cylinder and ink interface when general gravure cylinder immersion into ink tray directly. 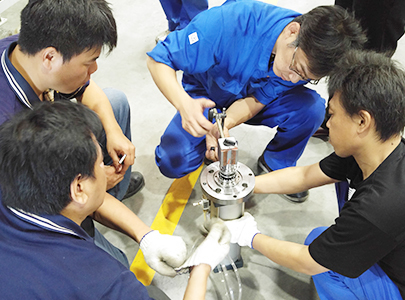 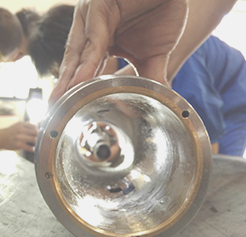 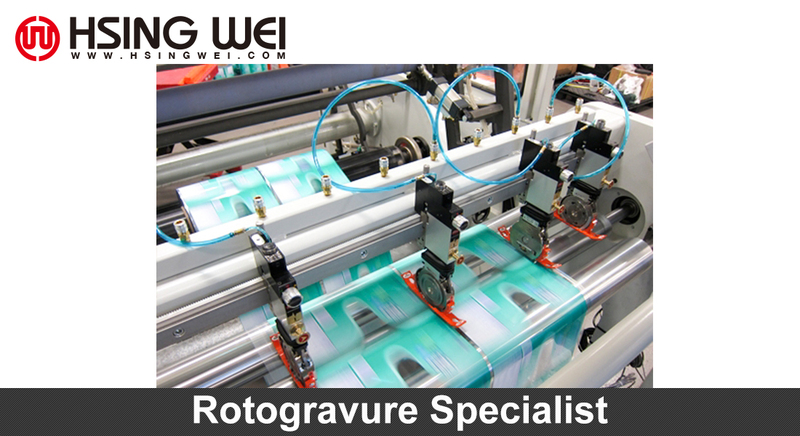 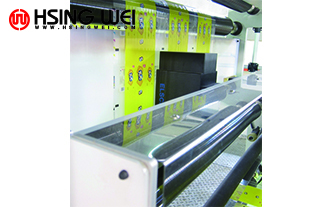 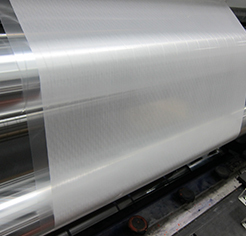 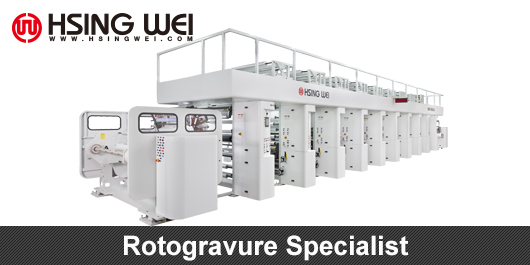 This turbulence will lead the ink, which cannot completely attach on the surface of engraving gravure cylinder because of air jammed and to influence the quality of printing. 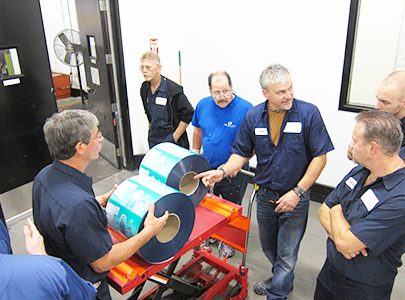 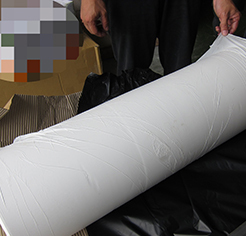 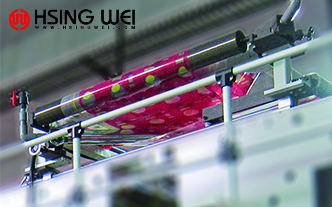 Ink furnishing roller can be very effective to squeeze air out, and to insure the ink, which can completely attach on the surface of cylinder and to make the quality of printing perfection. 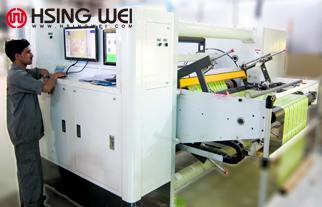 HSING WEI Supply BOPP Rotogravure Printing Machine , PET Rotogravure Printing Machine, PE Rotogravure Printing Machine, PVC shrink Rotogravure Printing Machine over 40 years in Taiwan. 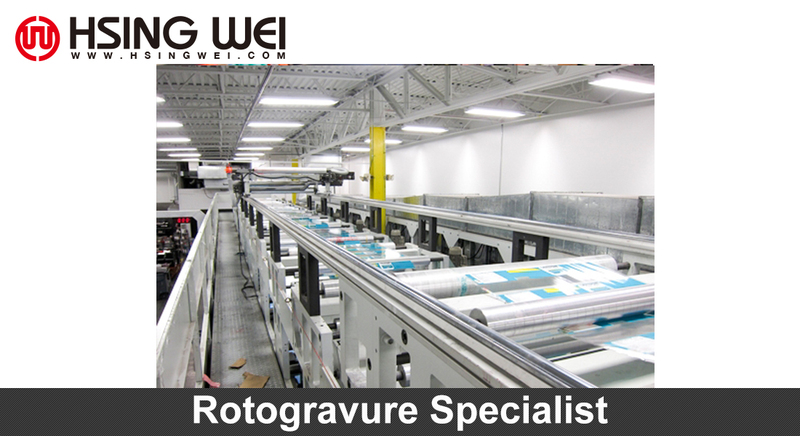 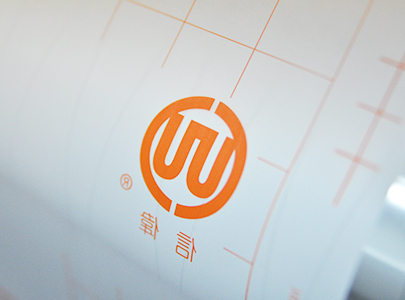 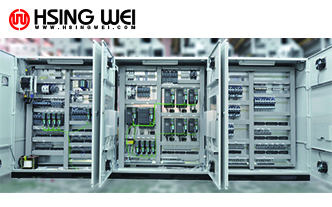 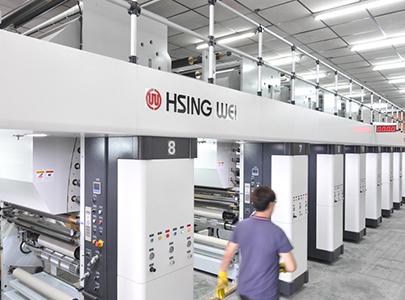 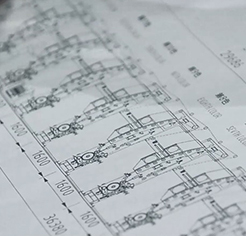 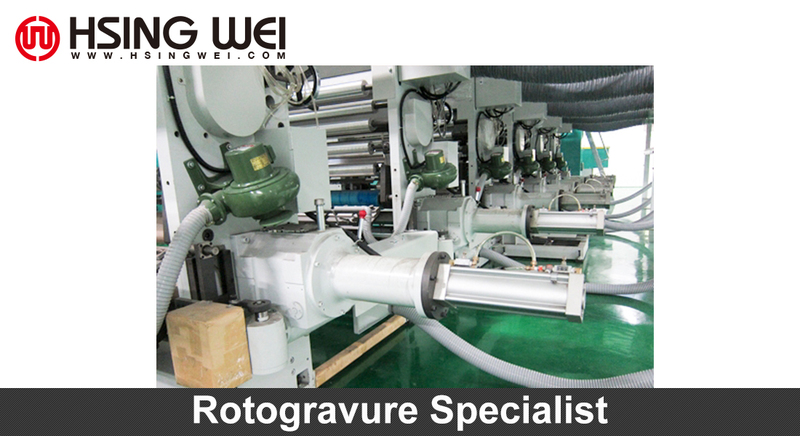 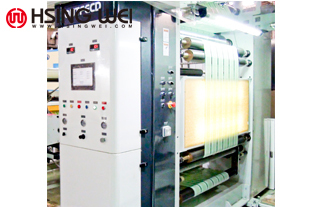 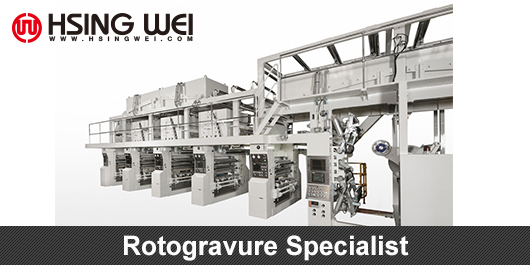 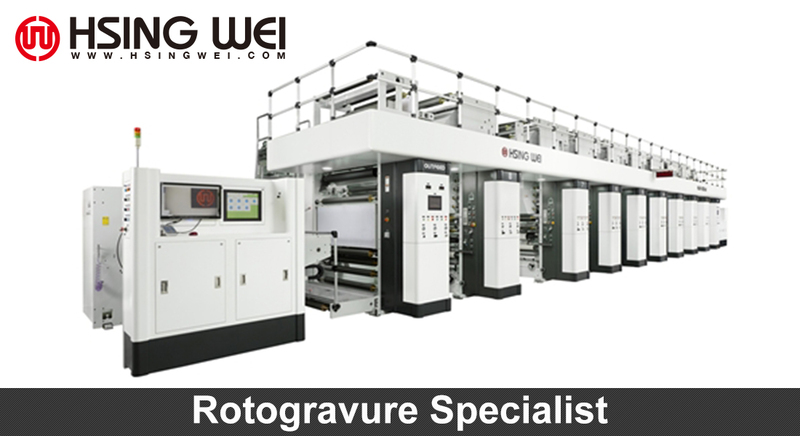 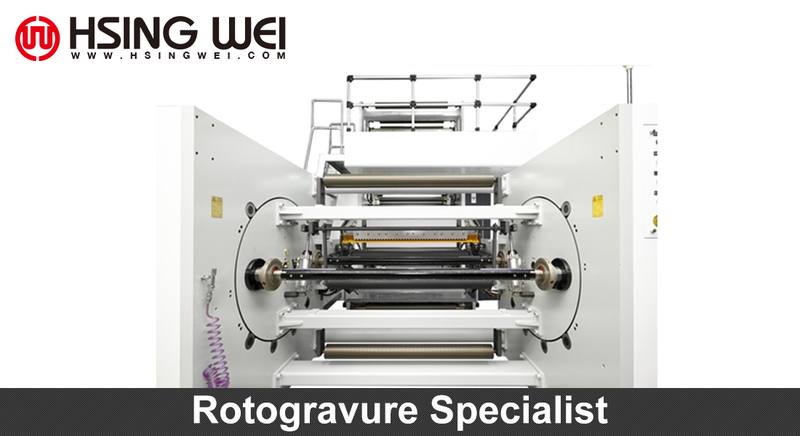 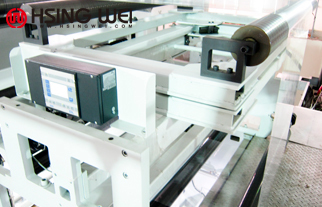 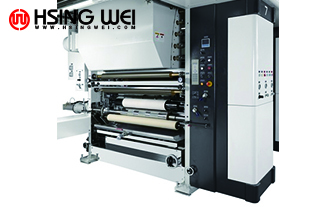 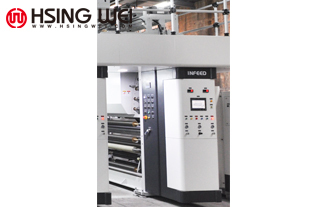 HSING WEI Offers Less waste, More profits, Good quality during printing to customers.Our Rotogravure Printing Machine have been widely promoted to overseas markets.